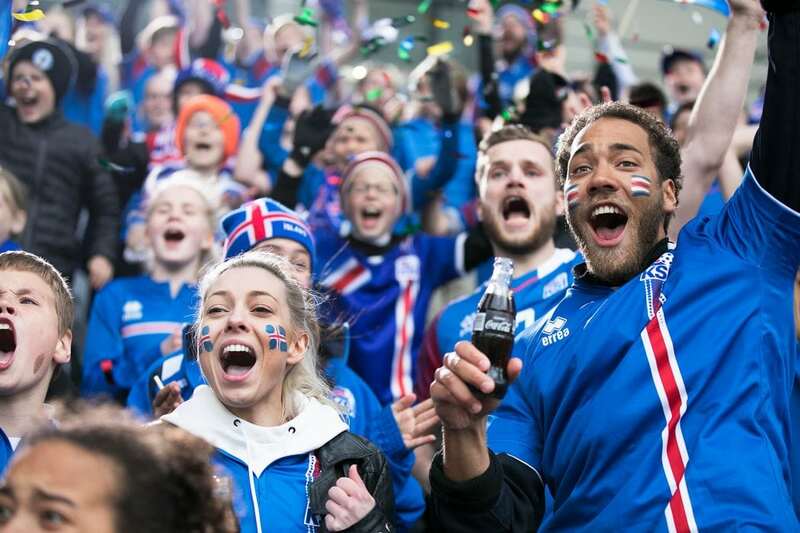 Coca-Cola has been the proud sponsor of Icelandic football for over thirty years. A lot has happened in that time. 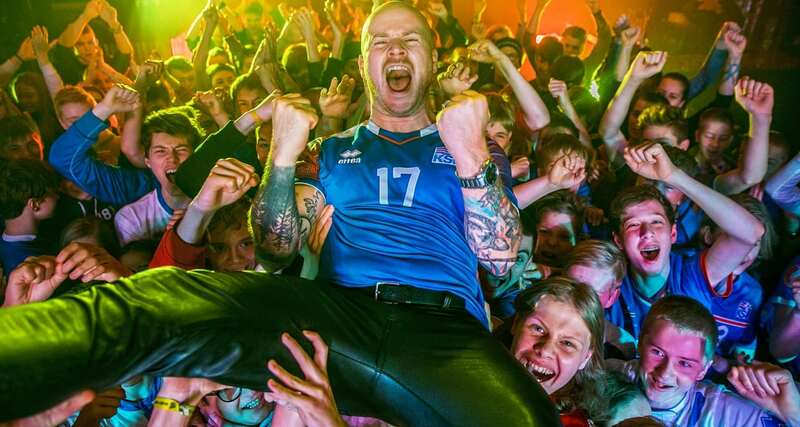 In recent years we have seen a meteoric rise in Icelandic football and right now the biggest moment in it’s history is in front of us. 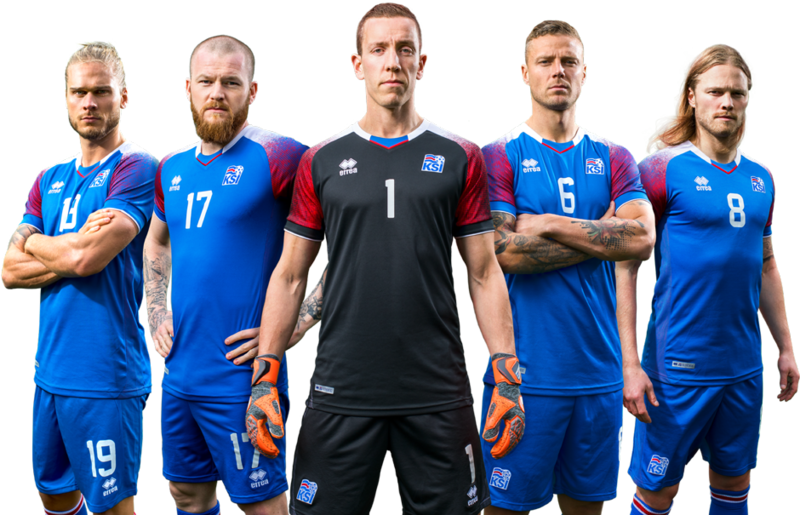 The FIFA World Cup 2018 in Russia where Iceland participates for the first time. Once the ticket to Russia was secured it was clear that Coca-Cola would do something spectacular. 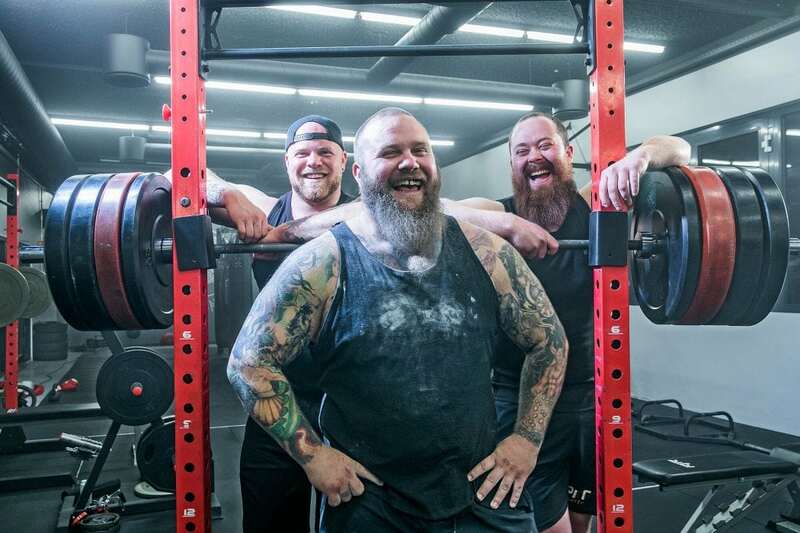 An idea was formed, planning started and then production of what was to become one of the biggest marketing campaigns in Icelandic history, directed by none other than Iceland’s no. 1 goalkeeper, Hannes Thor Halldorsson. The message is clear. 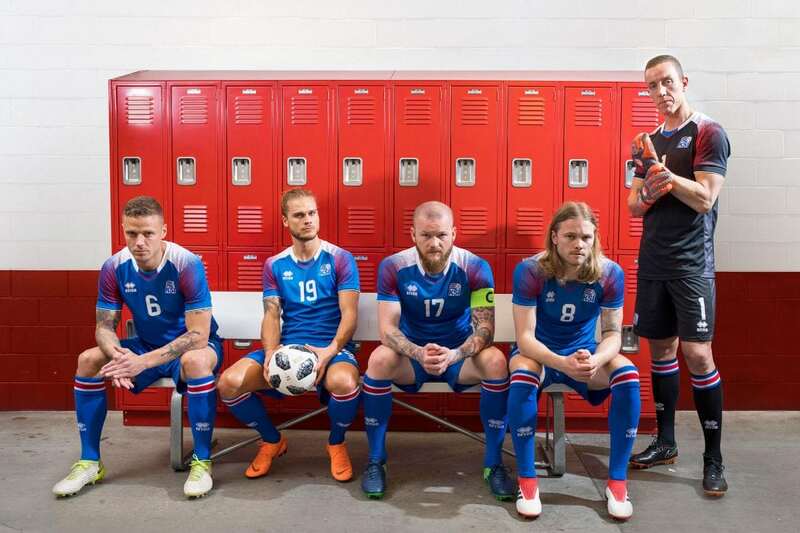 It’s not only the 11 players on the pitch who are representing Iceland at the World Cup. 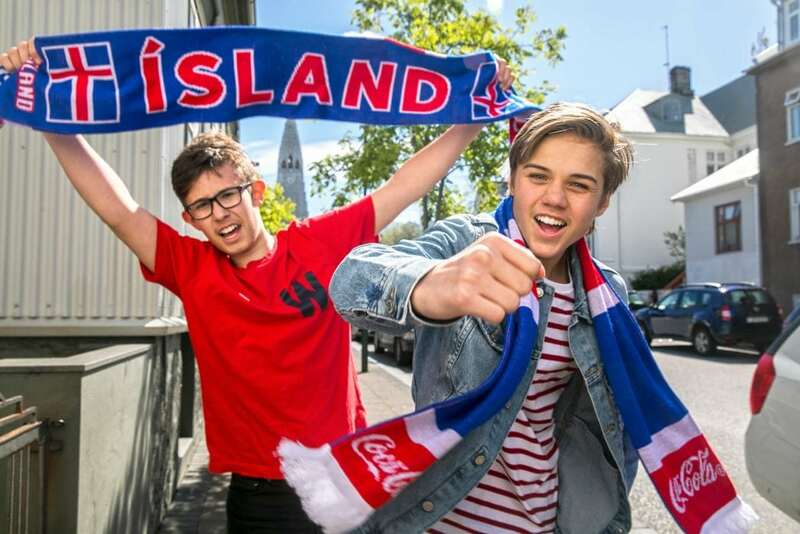 We are all representing Iceland at the World Cup, TOGETHER. 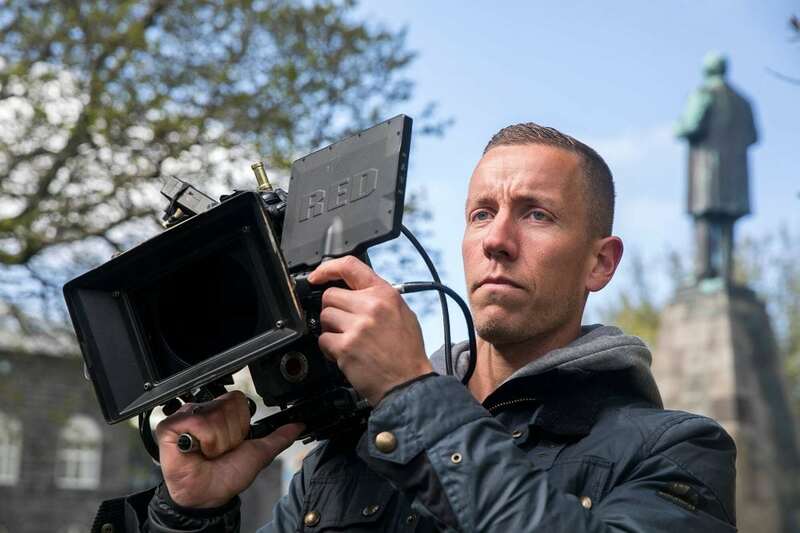 This is probably not common knowledge but Hannes Thor Halldorsson is not only a fantastic goalkeeper – he is also one of Iceland’s premium advertisement directors. 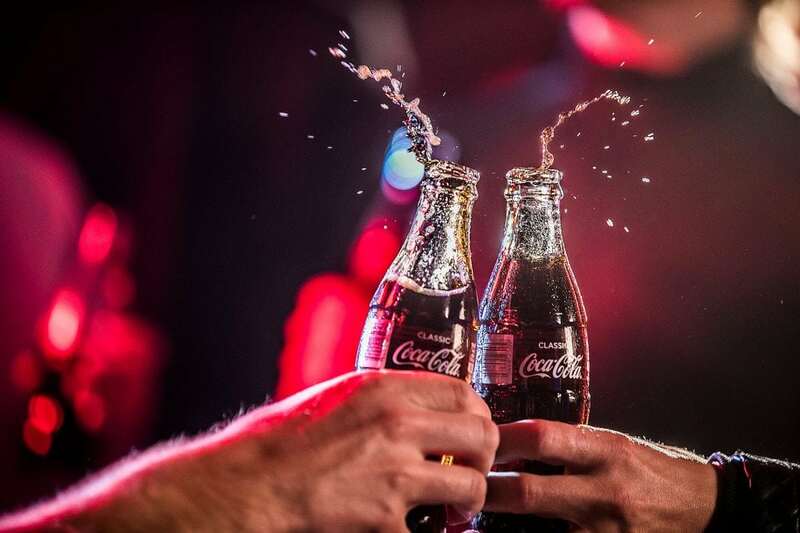 His filmmaking career was put on temporary hold once he became a professional footballer, but when Coca-Cola reached out and asked him to join forces for this project the answer was a definite yes. 7 months, 13 days of filming and an almost infinite amount of hours later we have a campaign that we are very proud of. 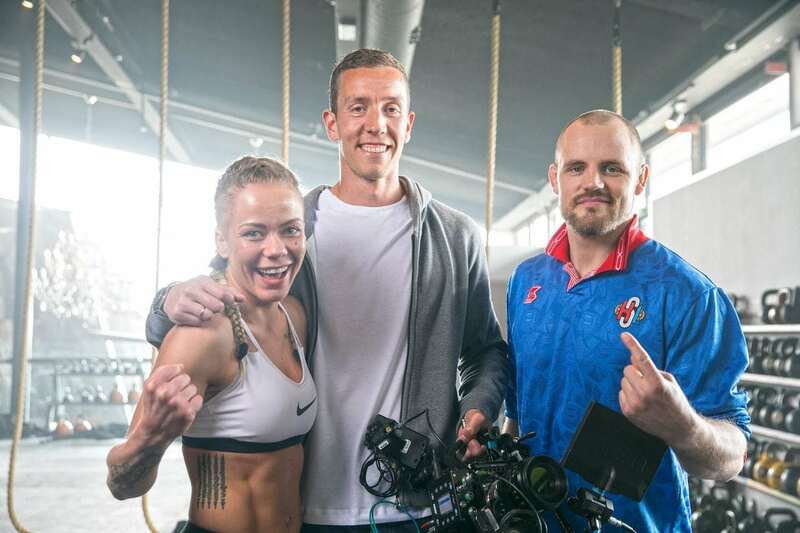 Never before has a player playing in the World Cup directed an advertisement in the wake of the competition – as far as we know. 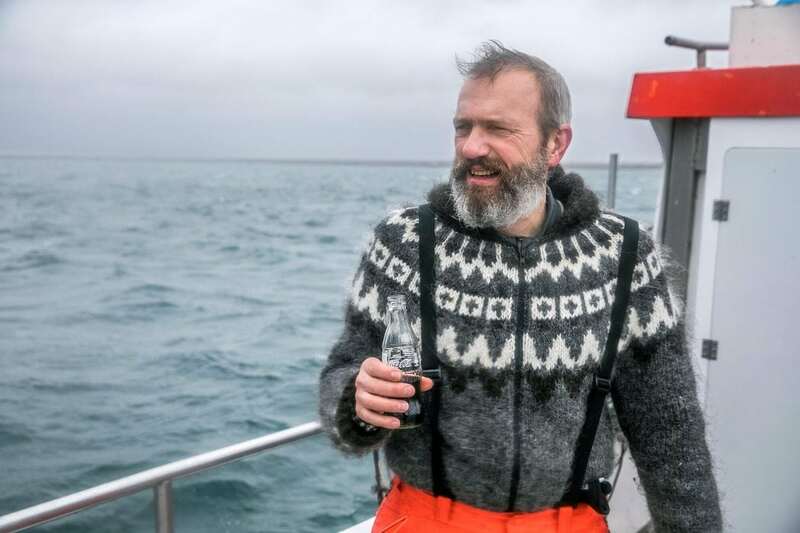 For over 30 years, through thick and thin, Coca-Cola has been a collaborator of KSÍ (The Icelandic Football Association). 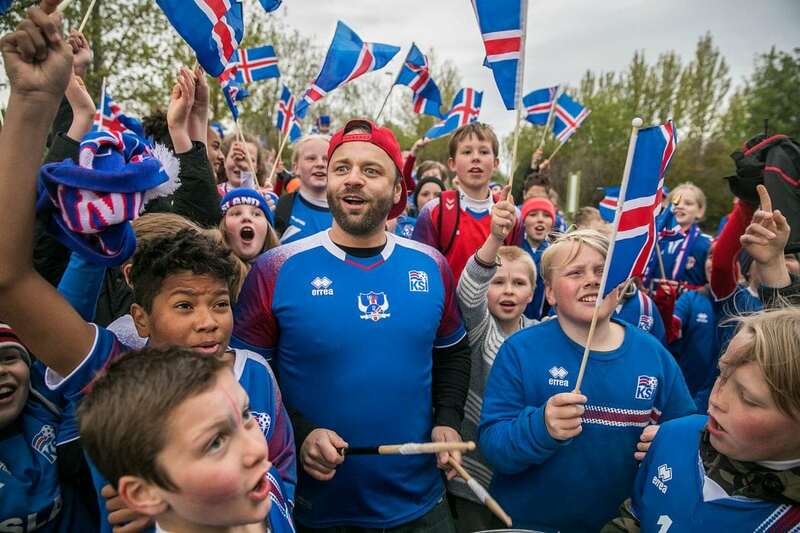 In this time, Icelandic football has become a world wide phenomenom. 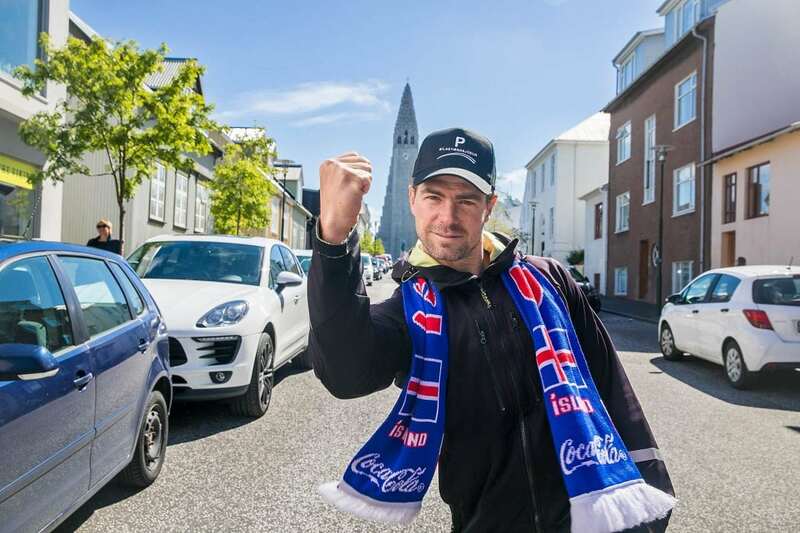 Many Icelanders ply their trade as professional footballers in various leagues around the globe and Icelandic national teams from youth level and all the way through to the A level have enjoyed considerable success. 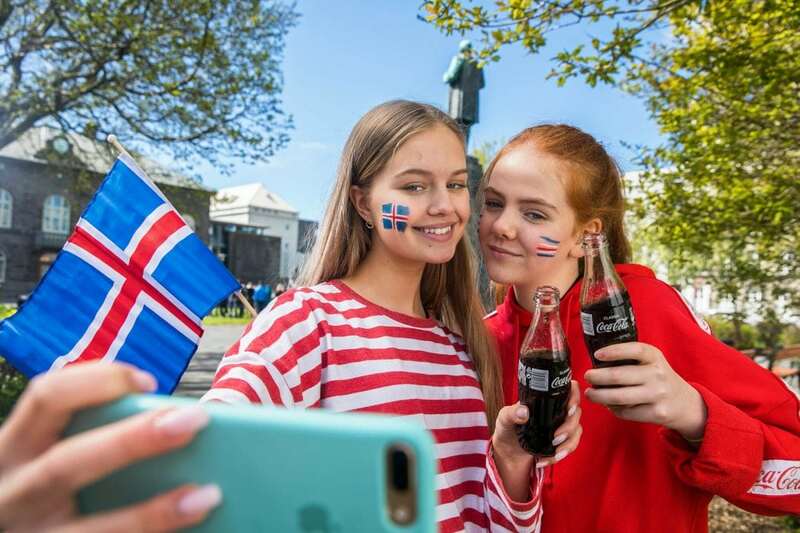 Coca-Cola is a proud sponsor of Icelandic football and will continue to be for the years to come.